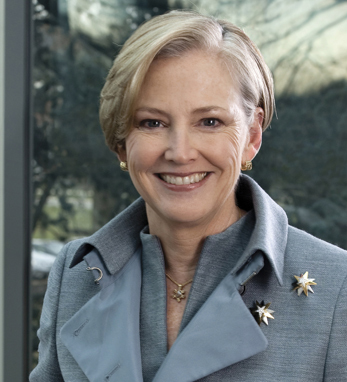 Ellen Kullman is chair of the board and chief executive officer of DuPont. As CEO, she has championed market-driven science to drive innovation across the company’s businesses. A native of Wilmington, Delaware, Ellen began her career at DuPont in 1988 as a marketing manager. She is chair of the U.S. China Business Council and member of the business council and the executive committee of SCI-America. She is a board member of Change the Equation and co-chair of the National Academy of Engineering Committee on Changing the Conversation: From Research to Action. Ellen is on the board of directors of United Technologies Corp. She is also on the board of trustees of Tufts University and serves on the board of overseers at Tufts University School of Engineering. Prior to joining DuPont, Ellen worked for General Electric. She holds a B.S. 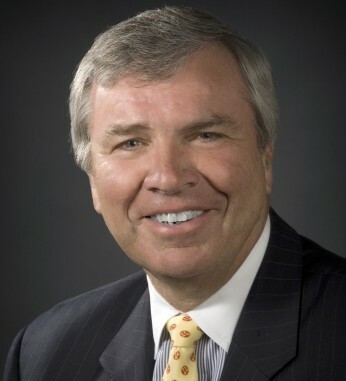 in mechanical engineering from Tufts and a master’s degree in management from Northwestern. Ellen is a third-generation Irish American whose mother’s family came from Nenagh, Tipperary.